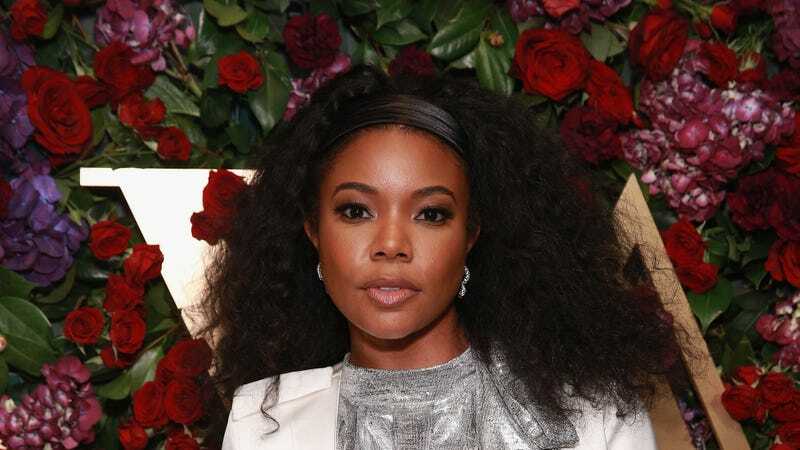 Gabrielle Union has been vocal about sexual violence for years, but one side effect of her advocacy is that she’s pretty much constantly triggered. While promoting her book We’re Going to Need More Wine—where she writes about being raped at gunpoint at 19 years old—Union has heard countless stories of sexual assault from women at her book signings and events in the past year. She talked about the emotional toll in an interview for Redbook’s March cover.